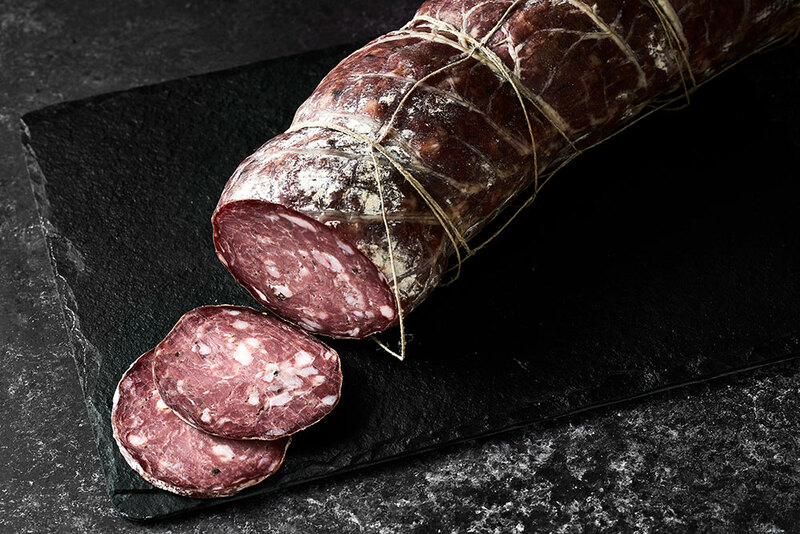 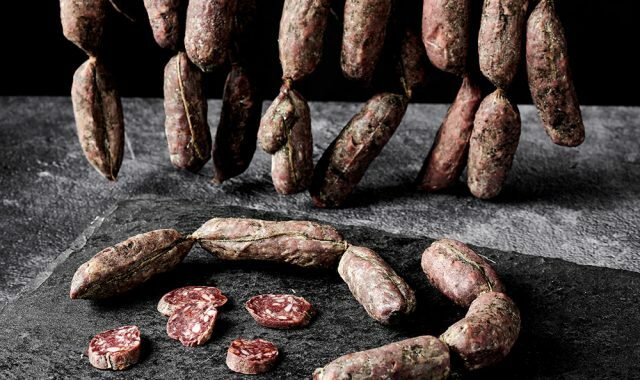 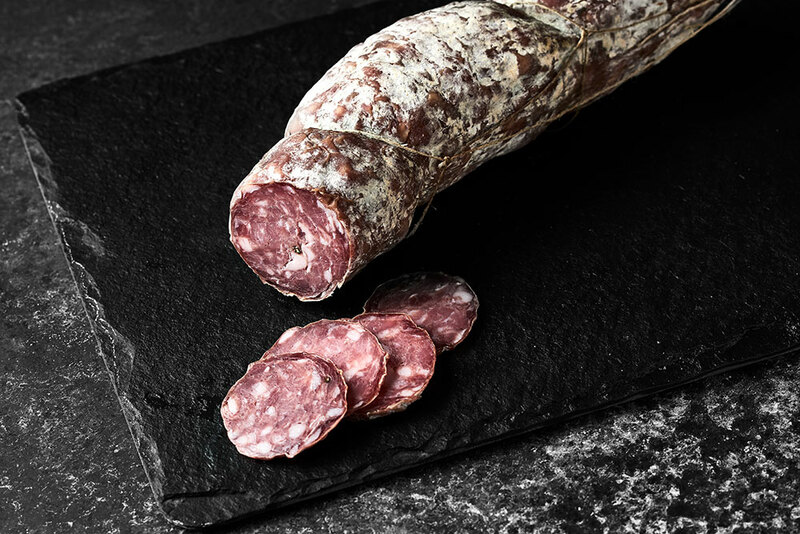 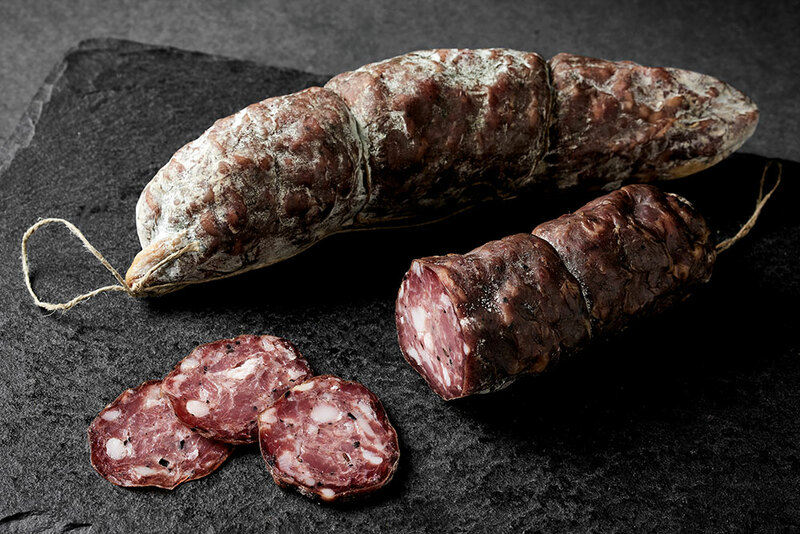 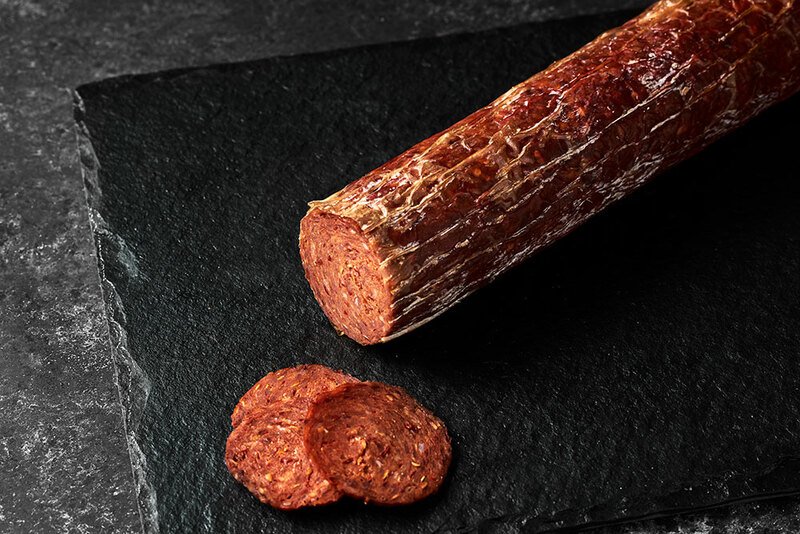 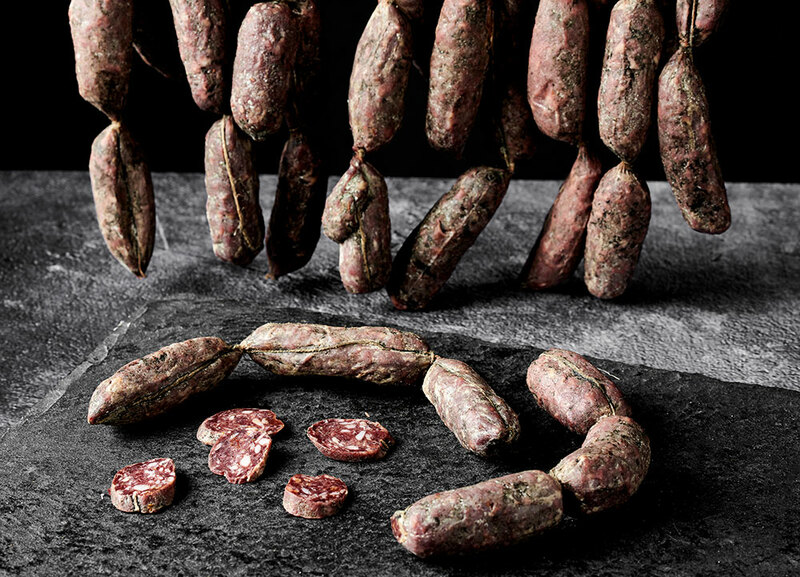 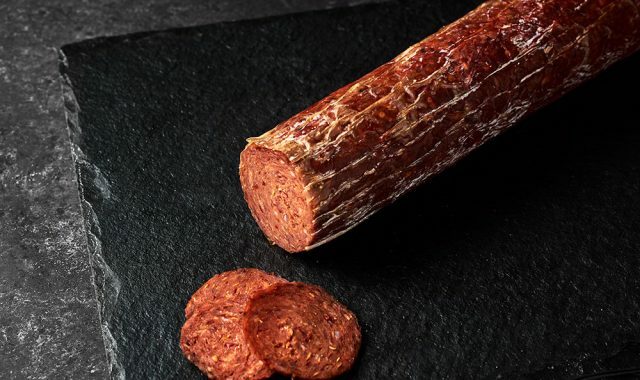 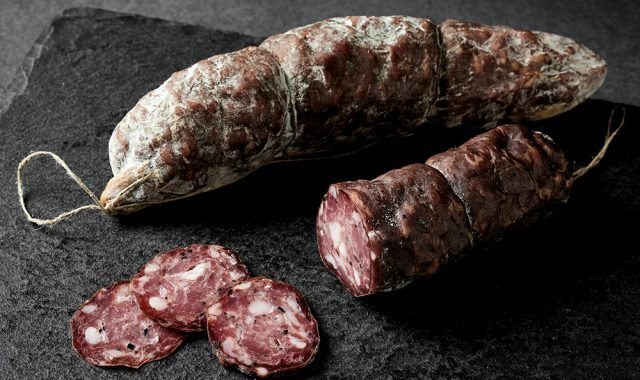 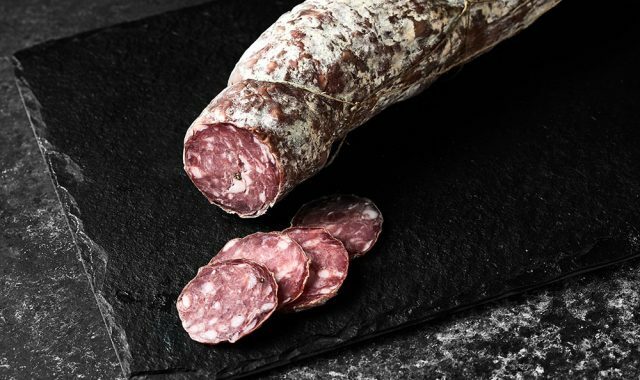 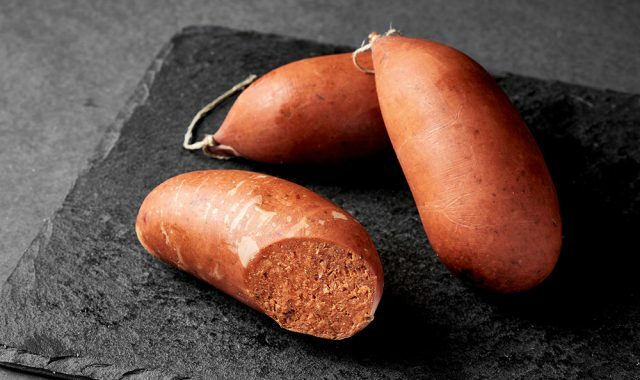 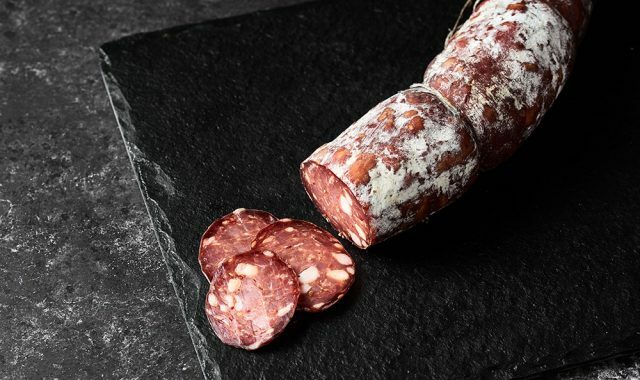 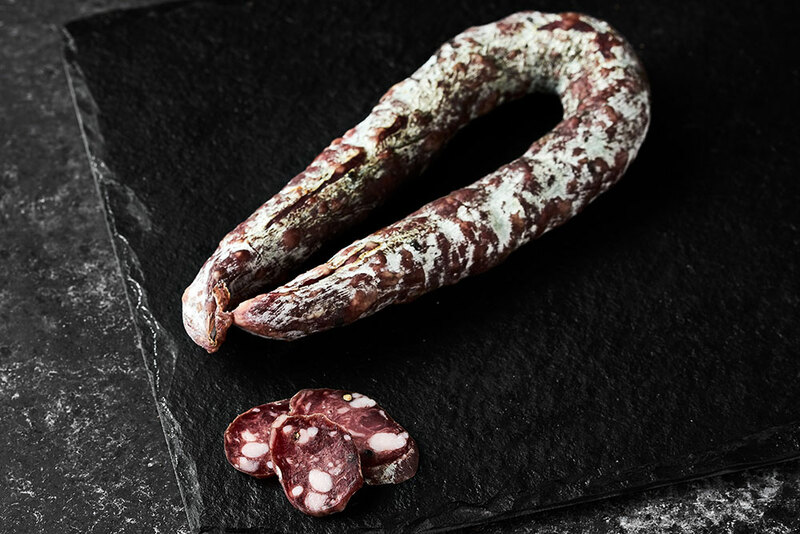 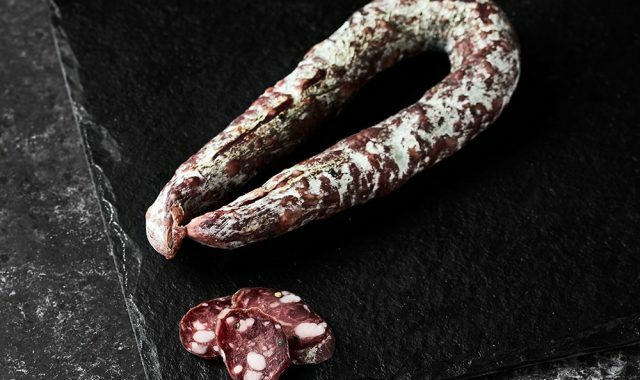 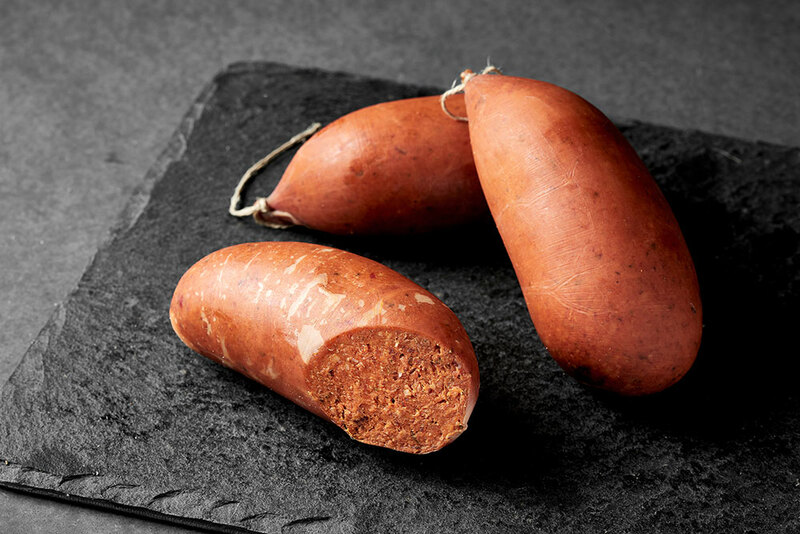 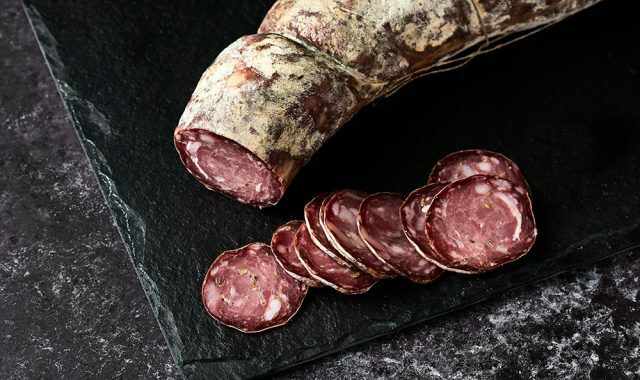 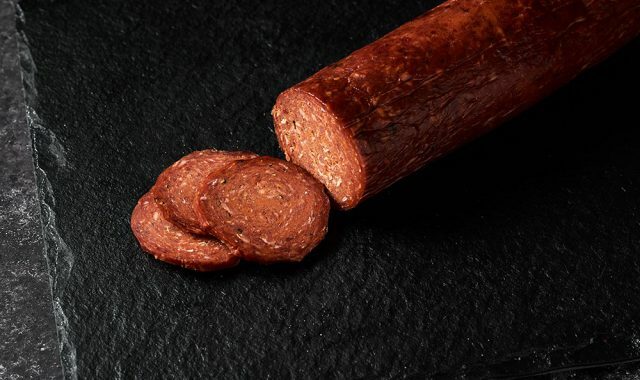 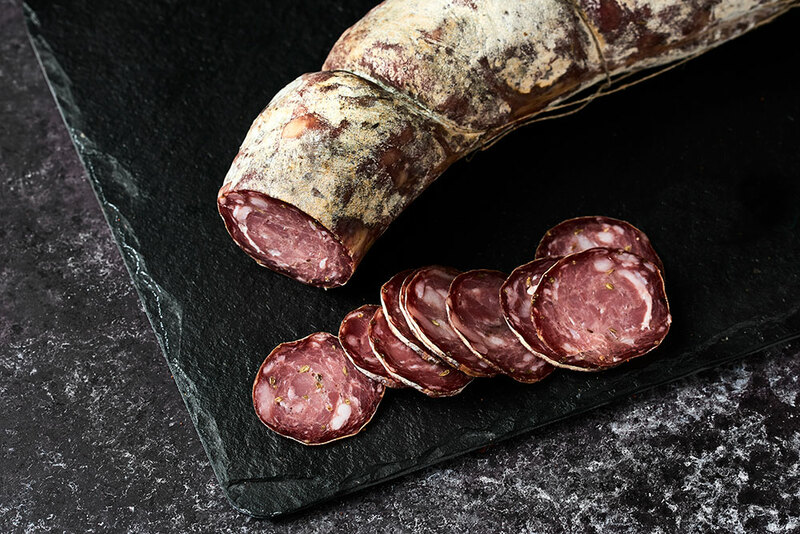 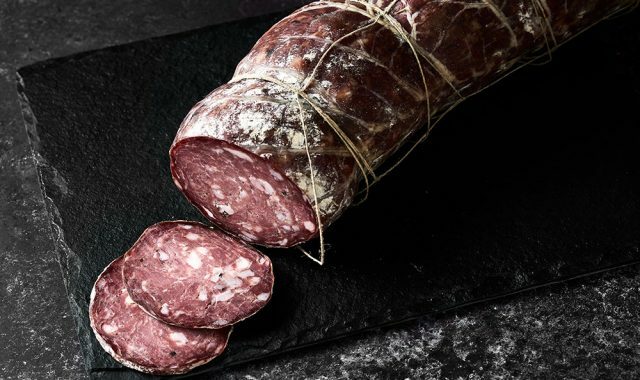 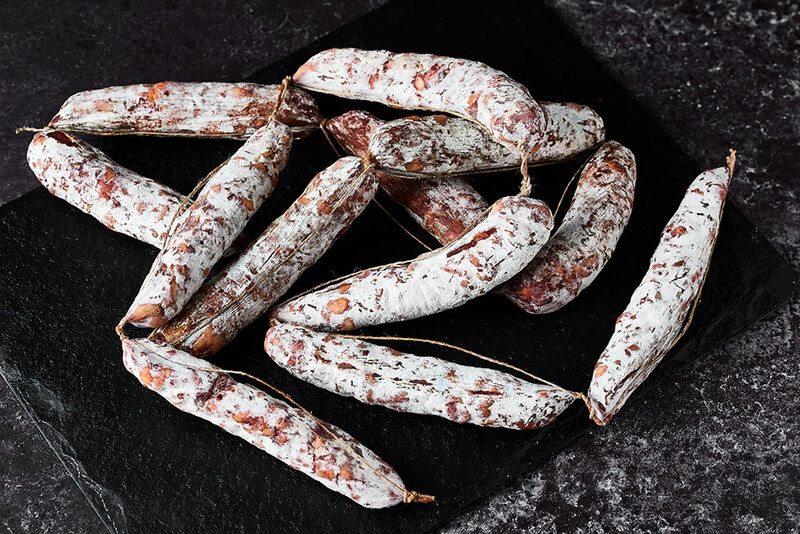 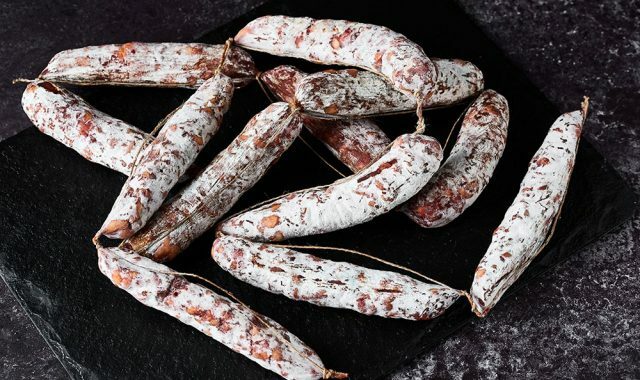 Quattro Stelle salami are all handcrafted the old fashioned way and quality controlled by one of our specialised team members before being dispatched. 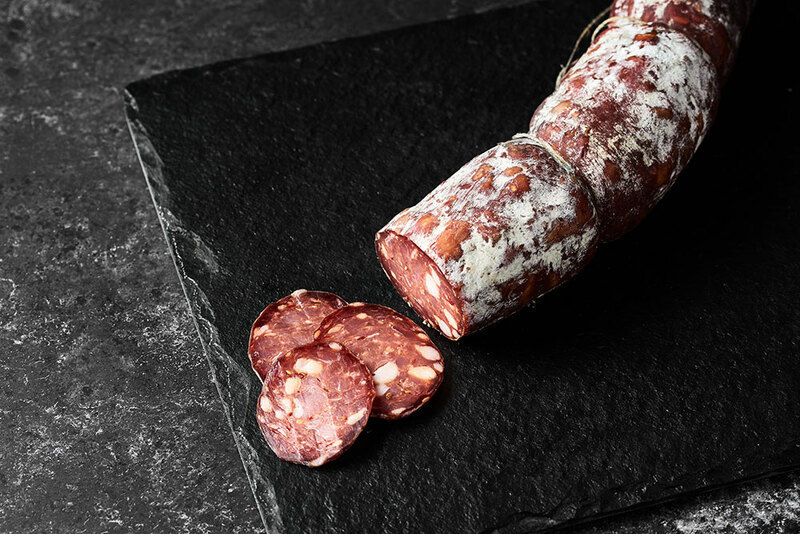 Containing around 10% fat, we guarantee perfection every time. 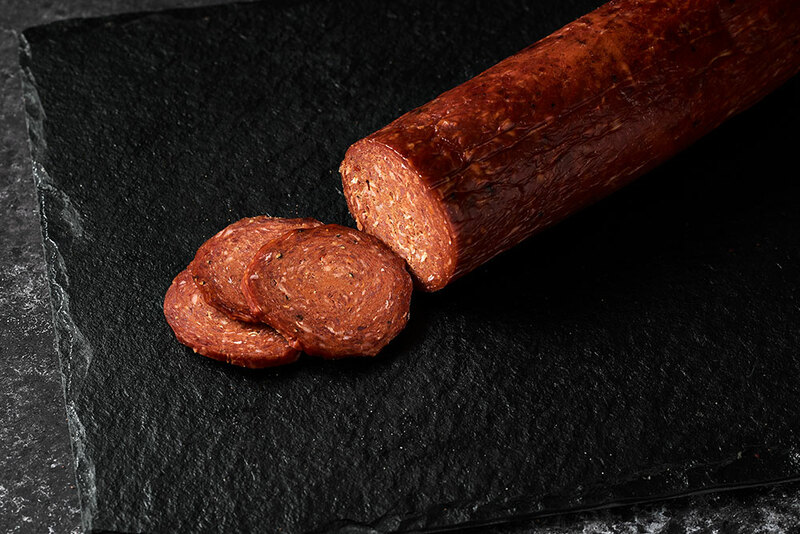 Please click on a product for more information.